It was a couple of weeks ago that Aussie outfit Something For Kate finally announced the release date and title of their new album ‘Leave Your Soul To Science’ and provided us with the official cover image. Now there’s a single on the horizon too. ‘Survival Expert’ is the first tune to be lifted from the new record. The band revealed the cover image for it late yesterday and also warned us to expect the first play of the track on Triple J’s breakfast show on Monday morning. The band is also expected to announce two very special live dates during the show. 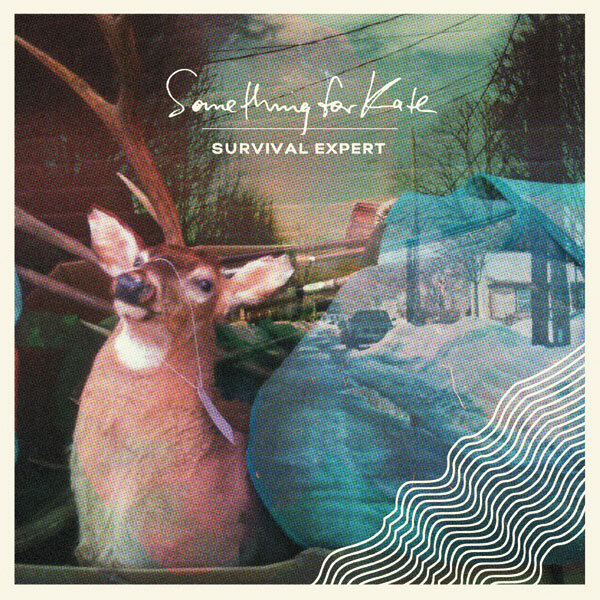 ‘Survival Expert’ will also hit digital retail from Monday, with ‘Leave Your Soul To Science’ due on Friday September 28.